Rhode Island is just as famous for its own special Del’s Frozen Lemonade as it is for its robust micro-economy that employs countless professionals in various industries. This is where we come in: City Personnel is the state’s best-kept staffing secret! Whether you’re looking for work or looking to hire new talent, we are your secret weapon. We're celebrating our success with a special Del’s Lemonade giveaway on Wednesday, August 9th from 12:30 to 1:30 pm. 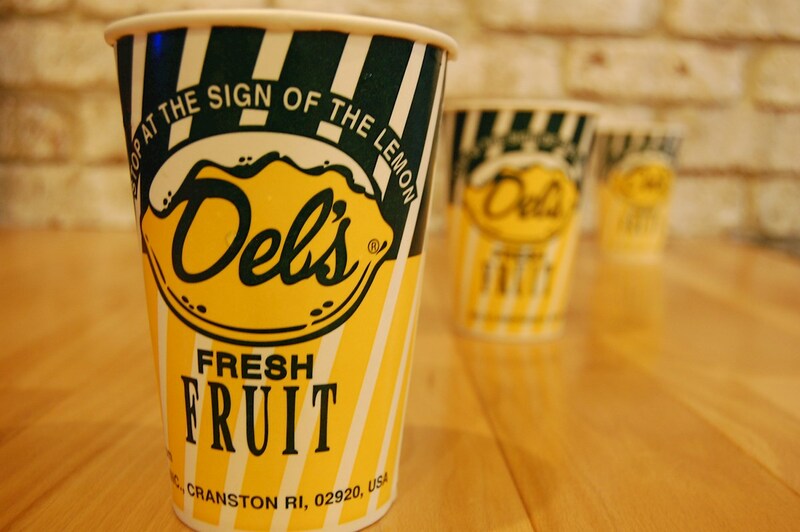 Our team members will meet at the corner of Washington and Weybosset Streets in downtown Providence to hand out complimentary Del’s lemonade tastings, give away free swag, and meet and greet the public. This event marks the launch of our fantastic new website, www.CityPersonnel.net, which goes live at the end of July. What is a staffing firm, anyway? Think of us as employment “matchmakers” that pair qualified job candidates with companies who need new team members. Our owner Dawn Apajee is a recruitment pioneer and has carved a unique niche in the Rhode Island job market by developing an innate understanding of what Rhode Island job seekers want, and what Rhode Island companies expect when gaining new hires. We are a female-owned, minority-owned company, and have partnered with hundreds of firms and job seekers since our inception in 2006. We specialize in professional and administrative staffing in such industries as medical, legal, accounting, and customer service support. Would you like to learn more? Explore our website and follow us on social media to stay on top of our latest job postings!